What is intellectual property copyright and what does it apply to? In this free artists’ workshop learn about intellectual property rights with Kimberley Ahmet from The Artists’ Collecting Society. Receive a practical guide to the Artist’s Resale Right, copyright and licencing. The Artists’ Collecting Society (ACS) was established in June 2006 by Lady Bridgeman, founder of Bridgeman Images. ACS now represent over 500 artists including Frank Auerbach, Eileen Cooper and Paula Rego, and more than 500 estates, such as Howard Hodgkin, Barbara Hepworth and Lucian Freud. 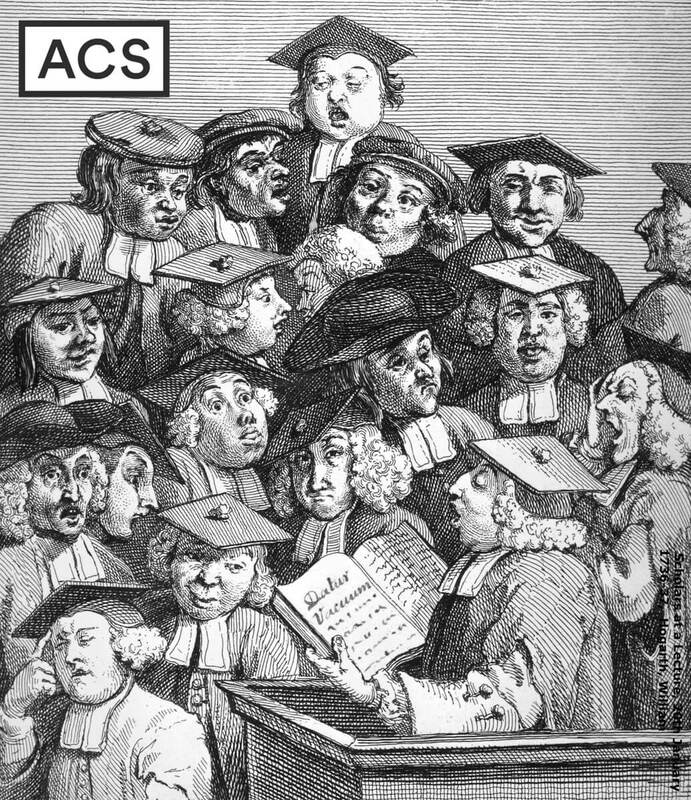 ACS is a not for profit Community Interest Company which means that all profit made is legally locked into the company and is used to benefit the artistic community. ACS currently sponsors bursaries for students at the Royal Academy Schools, Falmouth University, City and Guilds of London Art School, The Slade, Edinburgh University as well as several art prizes for emerging artists.